A Scraped album or just the same album with a different title, long waits, and wondering it Def Jam had forgot about him, and those questions mean nothing now. 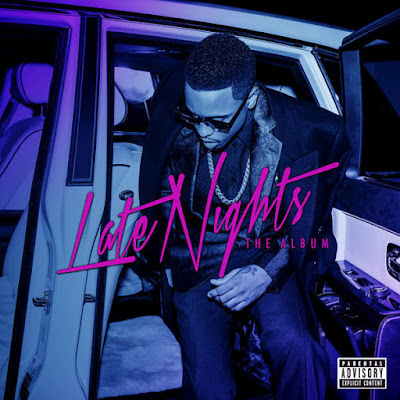 We now have Jeremih's new album "Late Nights: The Album". In 2012 he dropped one the best R&B projects, which was a mixtape called "Late Nights", that put the spotlight to make even greater moves. Today fans can now get the full album on iTunes. The album holds 15 tracks with features from Future, J. Cole, Ty Dolla $ign, Migos, Big Sean, YG, Twista, Juicy J, Feather, and Jhene Aiko. Stream below.